Looking for things to do in Niagara? Whether you're interested in experiencing the spectacular grandeur of Niagara Falls or looking for a quiet getaway, the Niagara region will captivate you. Take a tour of a Niagara Winery or Microbrewery, and learn how Ontario's world-famous icewine is made. Sample some of the fine food that is often paired with these outstanding beverages in Niagara's wine country. Relive past battles at Fort George and Fort Erie and the region's museums and learn about Niagara's interesting history. Enjoy one of the many plays and other attractions at the Niagara-on-the-Lake Shaw Festival. Check out the Niagara Falls attractions like a boat trip under the Falls or the famous wax museum. Whatever your travel plans, the Niagara region is sure to please year-round. Be sure to check our Niagara events calendar for current events, and plan your next great adventure to Niagara. Click on the categories below for loads of summer fun listings in Niagara Region! 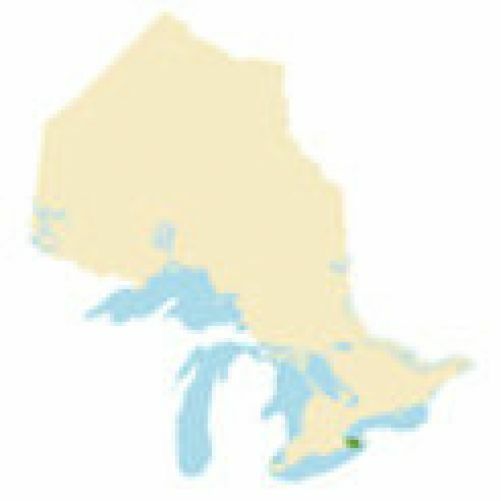 What towns and cities are included in the Niagara Region?